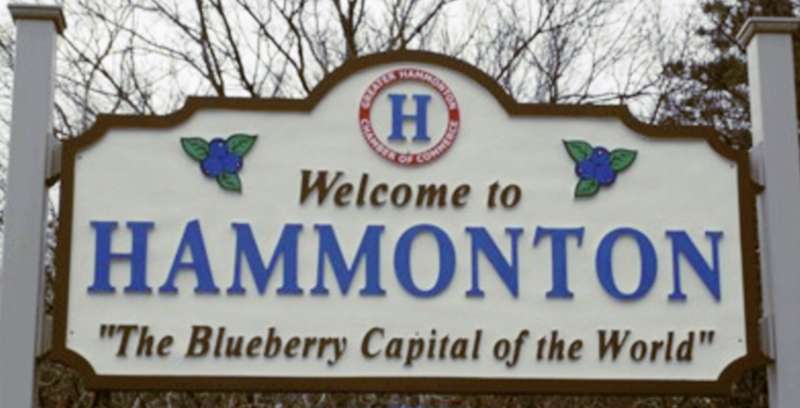 Floor Skinz is here to offer Hammonton, NJ a wide variety of floor options for their concrete floors. 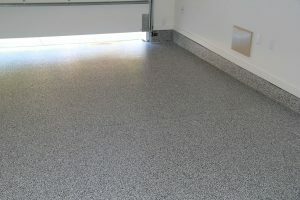 All of our floors will protect and beautify concrete floors, but how do you know what system you should choose? That’s what the experts at Floor Skinz is here to help you with. Our crew knows each floor type like they know the back of their hand. Trust Floor Skinz to give you the perfect floor to fit your need as well as your budget! Check out the video, pictures, and complete list of our floor systems below! 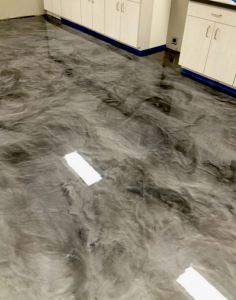 Beautiful and unique marbled metallic epoxy floor – South Jersey.